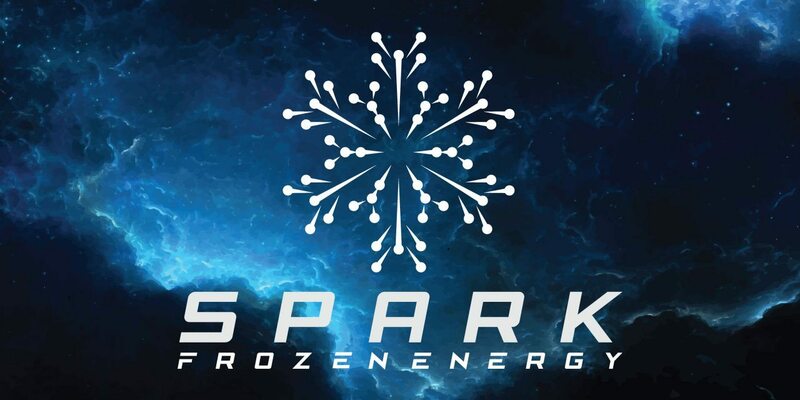 SPARK Frozen Energy Unveil | DSL Ltd.
Join us for the unveiling of SPARK Frozen Energy on May 25th from 1-4 PM at our head office in Edmonton. We will be going over the product, the unit recommended for the program and profit margins! Don’t miss out on this very exciting day!